A loan of $1,000 helped to cover educational costs, including tuition, books, and school supplies. 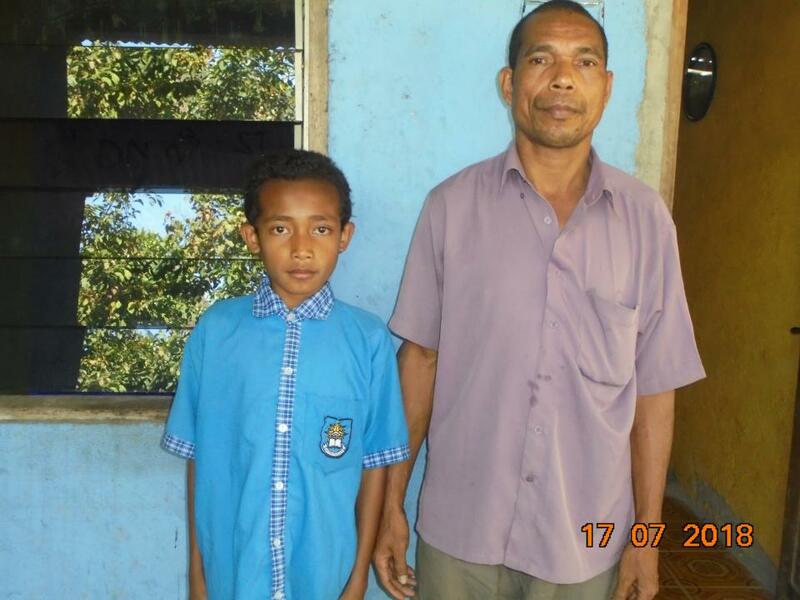 A loan of $ 1000 will help Alberto to send his son to secondary school. He hopes that by continuing his son's education, he will have more opportunities and a better life. The money will be used to cover educational costs, including tuition, books, and school supplies. He is giving many thanks for the lenders who give him the opportunity to get the loan. It provides entrepreneurs in underserved communities with the means to grow their businesses.